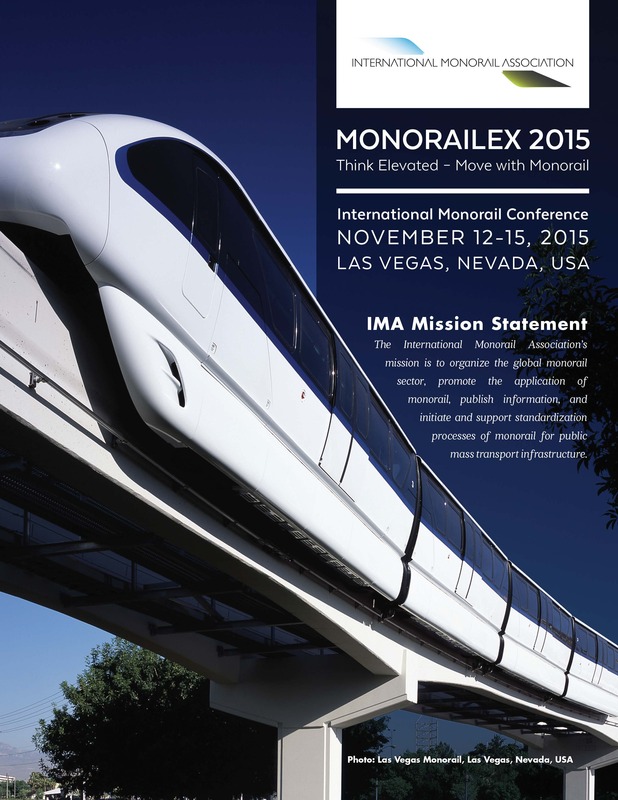 We cordially invite you to join our 11th International Monorail Association Annual Conference (Monorailex 2019) in Chiba, Japan from November 24 to November 26, 2019, ahead of the Japanese premier transportation exhibition Mass-Trans Innovation Japan also held in Chiba from November 27 to 29, 2019. Members of the Executive Committee traveled to Toronto, Canada to attend the ASCE 15th International Conference on Automated People Movers and Automated Transit Systems on April 17-20, 2016. The Executive Members identified areas of interest where IMA contributed to ASCE 21 elements of the Performance Specifications to capture Mass Transit Monorail characteristics. At the International Monorail Association, we believe that at the heart of every big city there is an opportunity for people to get to work, school, shop, visit friends, etc. conveniently, reliably, and efficiently. That goal requires assessment of what the conditions are on the ground, what the patterns of user preferences are, what the services presently available are in the form of buses, taxis, underground, what the gaps in service are, as well as the volume of passengers involved. An international webinar was held by our member Roger Dirksmeier with FOGTEC, a company dedicated to the covering an important topic in mass transit: Increasing Fire Safety- A Holistic Approach. The talk expanded on how to make use of innovative technologies and processes to increase fire safety and efficiency in modern mass transportation systems. About Roger Dirksmeier: Mr. Roger – A. Dirksmeier General Manager – Rail Systems FOGTEC Fire Protection, Cologne, Germany. To meet with ASCE APM Group and to set the association in Switzerland. ASCE APM Standards Ongoing conference calls to provide feedback to ASCE APM group. 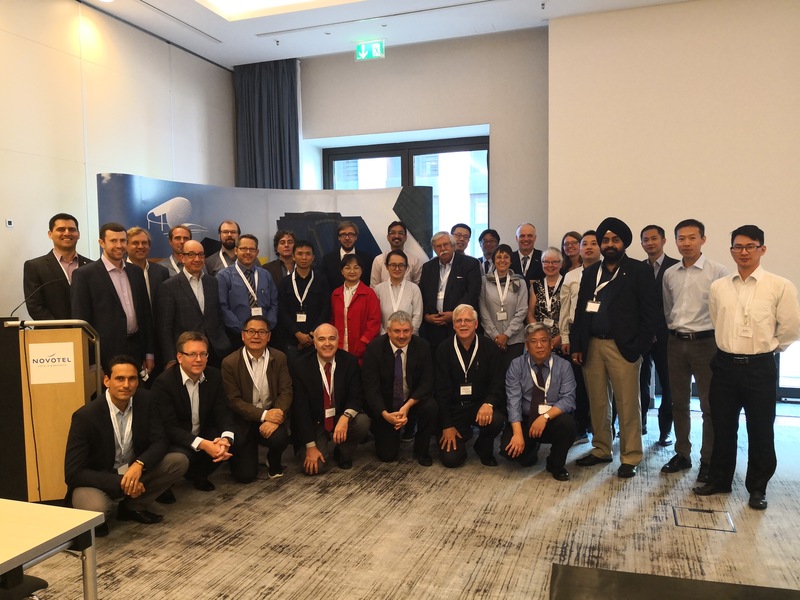 A seminar for Monorail specialists from around the world who wished to be involved in the process of drafting a set of Performance Specifications for Elevated and Automated Public Transports Systems.